I have been researching and writing about the history of Sydney’s beaches and of Australian beach cultures since 2001. I completed my PhD at the University of Sydney in 2007. It explored the history of Sydney’s beaches between 1810 and 1920, with a particular focus on the creation of the city’s (and nation’s) first public beaches. 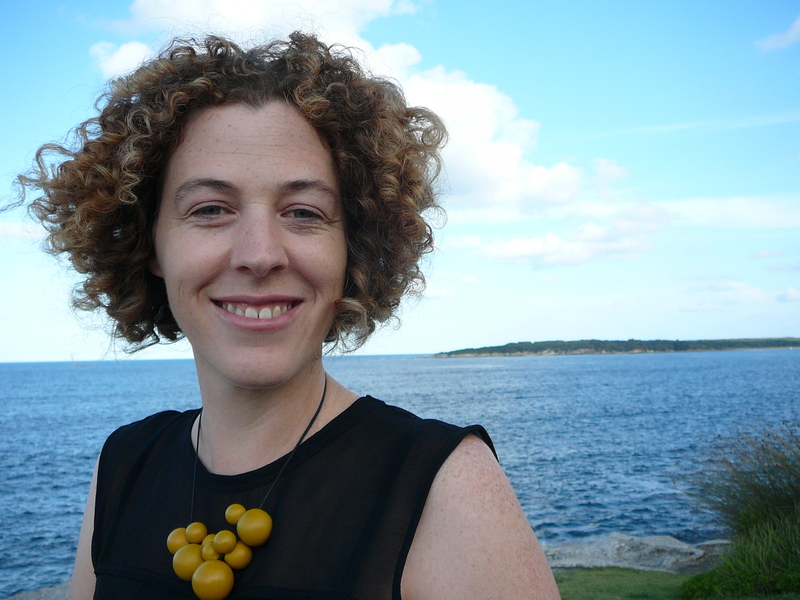 In 2009 I was awarded the inaugural NSW Archival Research Fellowship to research and write Sydney Beaches: A History. In this book, I have extended my doctoral research into the twenty-first century, and expanded the subject into a broader consideration of the environmental and cultural history of the Sydney coast. Throughout all this research, I continue to be fascinated by the ways ordinary beachgoers demanded and achieved certain rights to free beaches that we take for granted in Australia today. I worked as a history researcher with Surf Life Saving Australia between 2004 and 2007, and was involved in a number of centenary history projects including their centenary history book, Between the Flags, and the National Museum of Australia travelling exhibition by the same name. Since 2007 I have worked for the NSW Government in heritage and policy. Between 2009 and 2013 I was on the NSW Heritage Council’s History Advisory Panel. I am an honorary associate of the University of Sydney’s Department of History.